Did you ever have second thoughts whether you should invest in protecting your website against the risks of negative SEO? 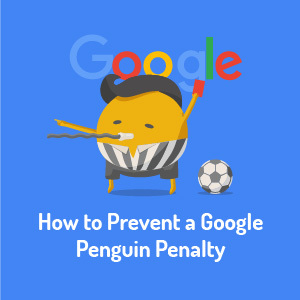 Did you ever worry about Google penalties? Link Risk Management is something that you MUST do. You should not overlook taking care of your online business. Protecting your website is just as important as signing a house insurance. Disaster can hit anytime. Negative SEO is a real threat. Bad links can hurt your website. You must look at your backlink profile on a regular basis and remove or disavow those bad backlinks that can hurt your online business. Check out this case study written by our LRT Certified Xpert - Harry Tschuggnall. After reading, you can decide for yourself if it makes sense to invest in link risk management or not. We look very much forward to your feedback.